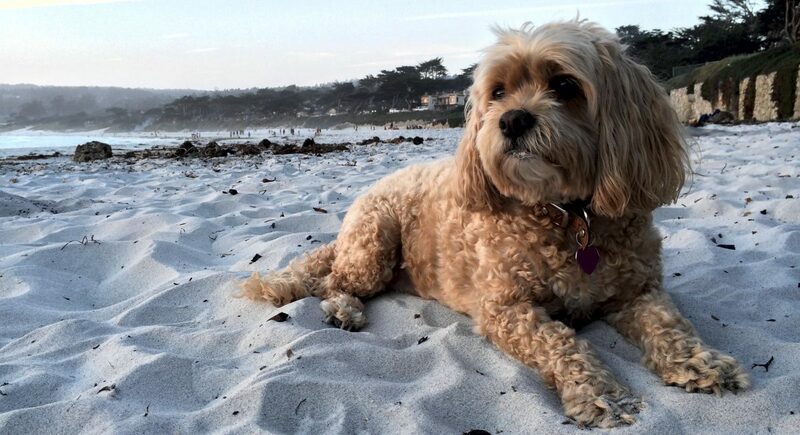 On Friday, December 8th at 10:30am, our dog Gracie passed away from congestive heart failure. She was one-in-a-million and blessed our lives for over 14 and-a-half years. We couldn’t have asked for a better dog and we were sorry to see her go but it was her time and, thankfully, she went peacefully. She was born with a heart murmur and we knew that, in time, it would probably present a major issue as she grew older. Although she had overcome a tumor on her stomach over 3-years ago, we learned early this summer that her murmur had become a major issue. Thanks to the overwhelming support and stellar care provided by Dr. Courtney Merrow, DVM at PedMed and the staff at Blue Pearl we did everything we could to prolong her life as long as possible. Unfortunately, her body stopped responding to the diuretics, as we were told they would, and the fluid build-up became too much. With no more remaining options, we put her to sleep.